Gilbert, AZ has many things going for it: a vibrant nightlife, a projected job growth of 8%, beautiful weather and a great location. 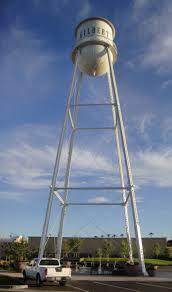 In fact, Money Magazine listed Gilbert, AZ as the 22nd best places to live. People are moving into Gilbert in droves! 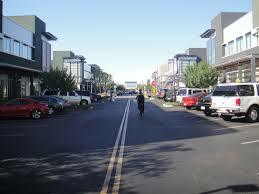 This means property management Gilbert AZ is a much needed service for property owners. With a population nearing 250,000, there is no better time to hang on to your property and turn it into an income property. 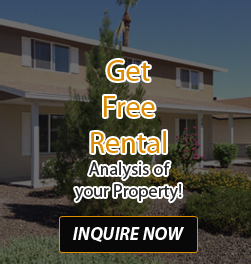 KRK Realty and Management helps home investors and renters all over Phoenix and East Valley with high quality and professional property management services. 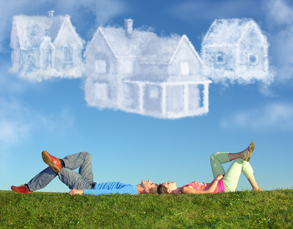 KRK will take the worries out of property management with our exceptional service. We specialize in single family housing, which is vastly different than managing multi-family dwellings. Our understanding of investment property, because we too are owner-investors gives us a unique perspective. What Are The Benefits Of Choosing KRK Realty & Management As Your Property Management Company Gilbert AZ? First and foremost, advertising your property. This can be a hassle when you are trying to do this on your own. Through our various channels of advertisement, we find the most qualified potential tenants for you. We will make the most of your investment by vetting your potential tenants fully. It is advantageous for you and us as well, to ensure that the tenant moving into your property is someone you would want living in your home. We take care of maintenance issues promptly with our online maintenance request. Your tenants will be taken care of. Our online “owner statements” allow you to keep track of the revenue and expenses associated with owning an investment property. As part of our regular maintenance we provide lawn service and pool service, taking the worry out for both you and the tenants. KRK Realty and Property Management has been pleasing investment property owners since 1998, we know the business, we live in the community and we love what we do. 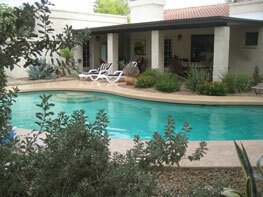 Contact us for more information about property management Gilbert, AZ.